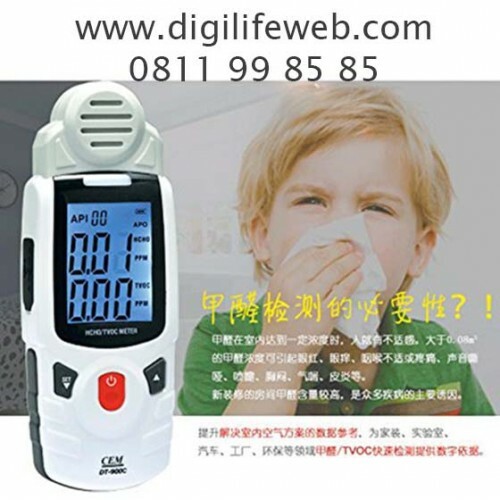 The HCHO Tester provides a real time measurement of HCHO and TVOC tech product to meet with a variety of occasions air pollution measurement needs, timely responds air pollution. 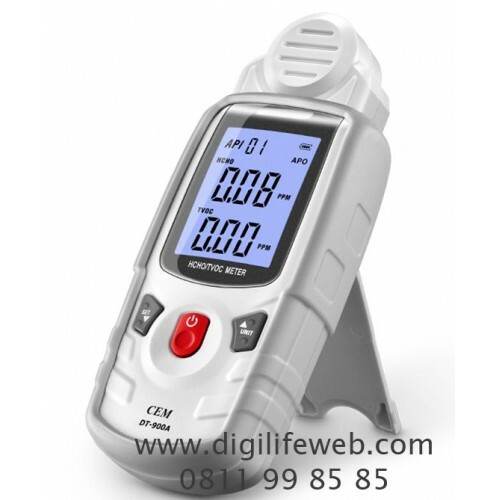 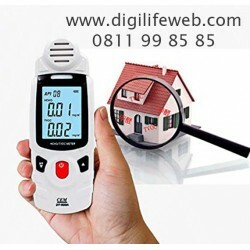 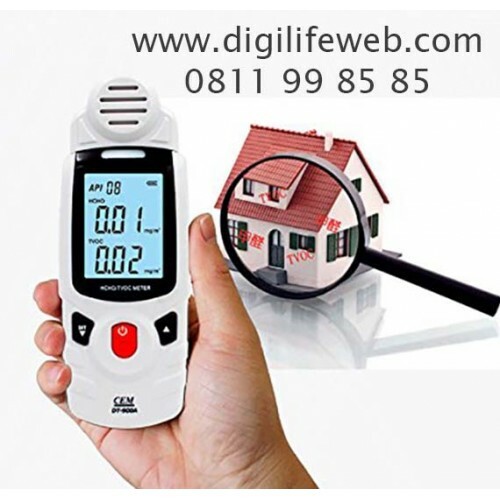 This instrument has a high accuracy, fast response, sensitivity. 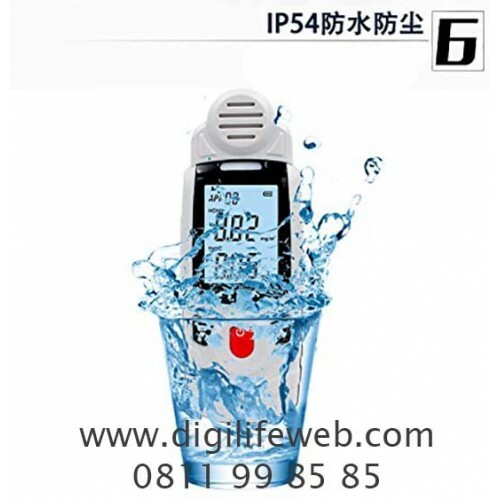 It is compact, easy to carry, suitable and home, offices, factories, hotels and schools and other indoor environments. 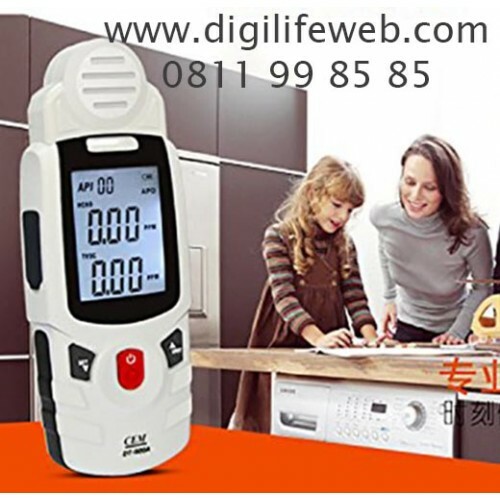 It can be displayed at any Formaldhyde in the air and the concentration of TVOC, and calculate the value of API (Air Pollution Index).